In the wild, these rabbits live in large colonies. They dig underground burrows that house adults and their young. A dominant male and female rule the colony. Rabbits spend most of the daytime resting in the burrow, coming out at night to forage for food. 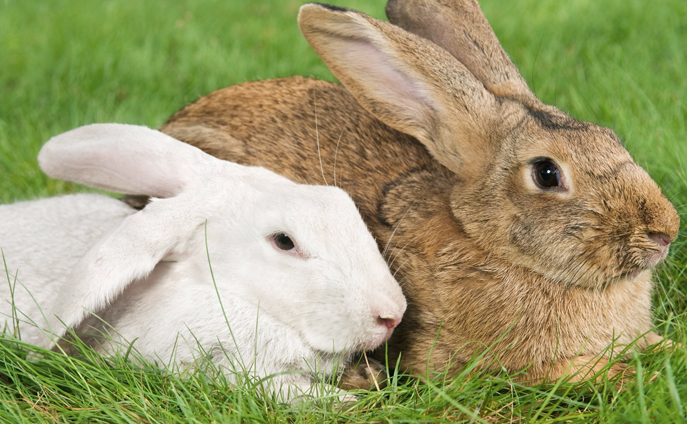 Today's domestic rabbit is derived from the wild European rabbit.